The creator of Marvel's biggest superheroes is coming in Manila, Philippines this March. 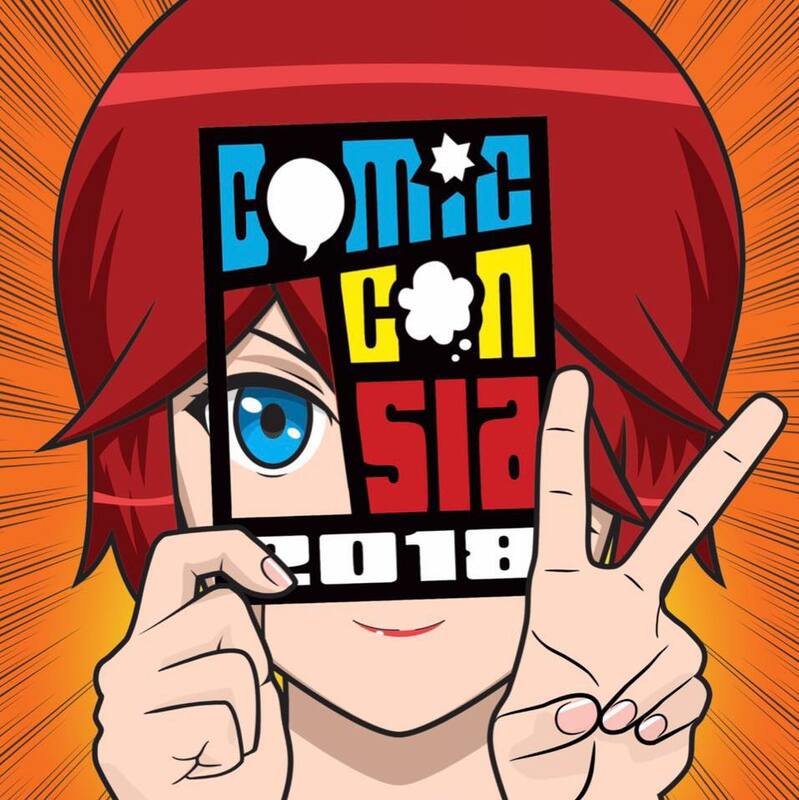 He is scheduled to attend the Comic-Con Asia 2018 held in SMX Convention Center on the 24th and 25th. The 95-year-old legendary comic writer will be joining international celebrities like NBA star Ray Allen and "Mighty Morphin Power Rangers" original black ranger, Walter Jones. It is not announced which day each of the stars will visit so fans are encouraged to attend the event on both days so they don't miss any big event. Famous cosplayers and local talents are also set to attend the event. This includes Yael Yuzon, comic book artists Harvey M. Tolibao, Ian Sta. Maria, Carlo Pagulayan, and Armand Serrano of Walt Disney Animation Studios. For cosplayers, fans can expect appearances from Hoku Props, Nana Kuronoma, Vampy Bit Me, and Anna Redei. Aside from meeting popular stars, the event will also hold several activities like competition, talks with professionals in the industry, panel discussions and even workshops from experts. 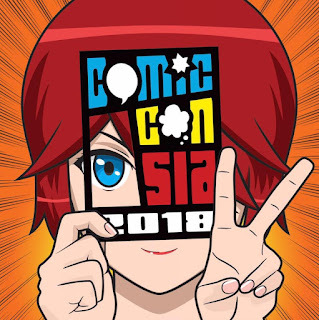 Tickets can be bought straight from ComicCon.Asia starting January 25 where a two-day pass will cost 1,300 pesos while a one day pass costs 800 pesos. Stan Lee is a famous American comic-book writer, producer, publisher, editor, and film executive producer for Marvel Comics. In collaboration with various artists, he created the Hulk, Spider-Man, Doctor Strange, Iron Man, the Fantastic Four, Thor, Daredevil, X-Men, Black Panther and so much more. This is why its not surprising why he is seen as a guest star in most Marvel movies playing cameo roles.